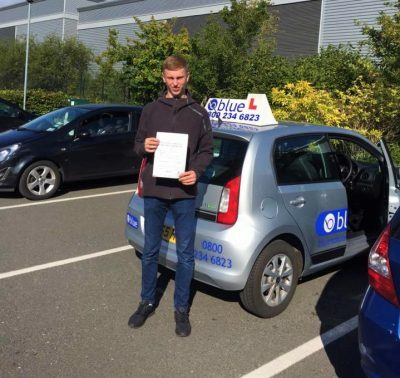 Driving Lessons in Aldershot For both first timers in Aldershot or for experienced drivers looking for a refresher, finding the correct driving instructor can be a difficult and stressful process. Connecting with an instructor, and feeling confident in their ability to help you either pass your test or guide you through areas that you are not comfortable in is incredibly important. Without confidence in your instructor your experience can get worse and worse and even put you off driving entirely. Beginners,someone who has never driven a car before. 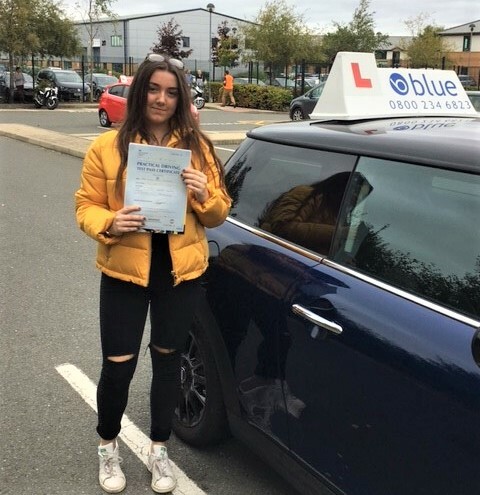 Just started, a leaner driver that maybe has had a few hours with Mum or Dad or maybe did not get on with their previous driving instructor and wants to try someone else. 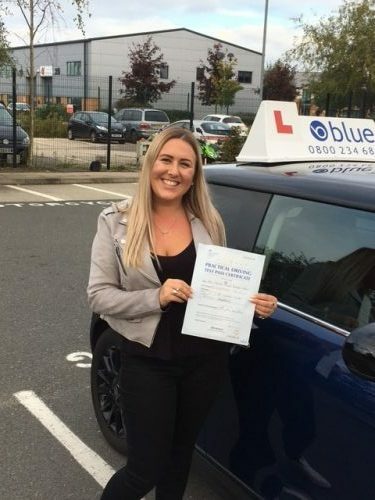 So no matter what your level of ability we at Blue can help you out with a driving course in the Aldershot area in Hampshire. We offer some great deals on a range of courses with qualified driving instructors who now the local Aldershot area. 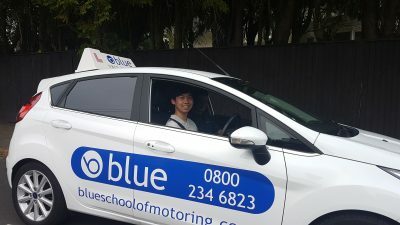 At Blue, we make sure to both support and guide our students during their driving lessons in Aldershot as well as students in the entire Surrey, Berkshire and Hampshire areas. 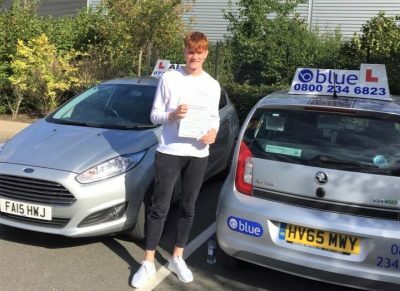 We offer lessons for both manual and automatic vehicles as well as holding specific coaching for both practical and theory driving tests. If you are looking for driving lessons in Aldershot or the surrounding area then we have plenty of deals and offers for both new and existing students, with special value blocking booking deals.